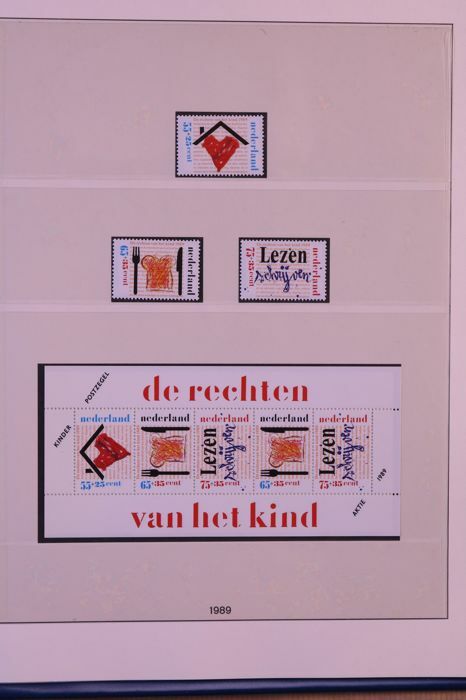 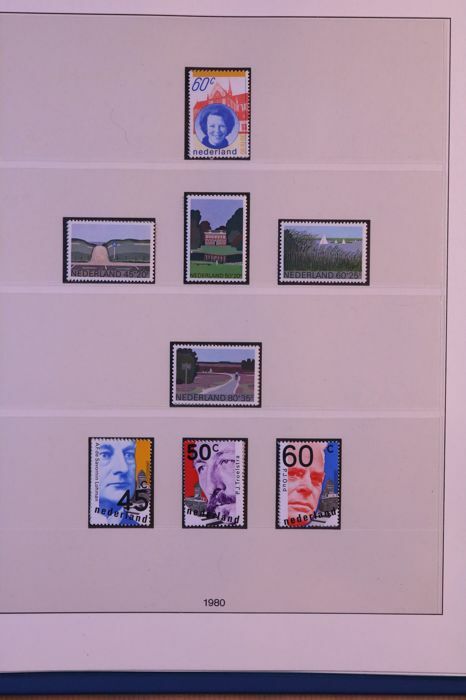 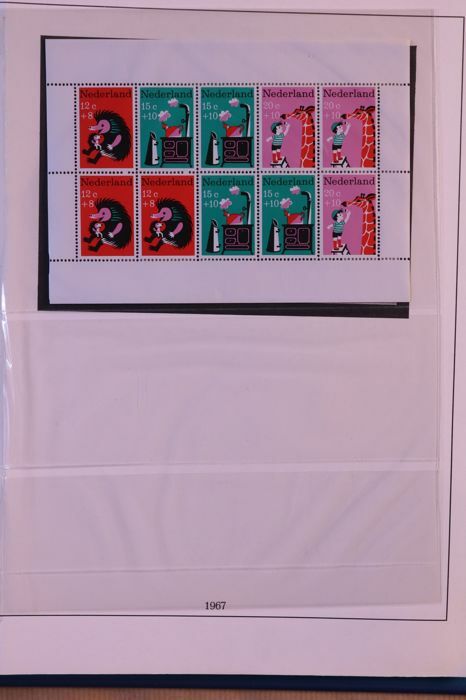 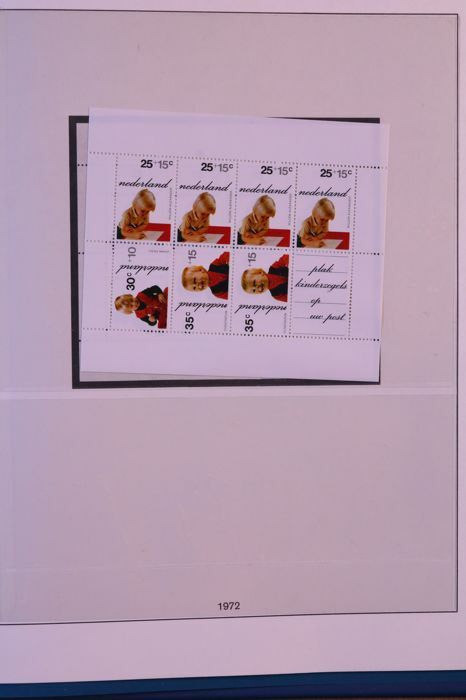 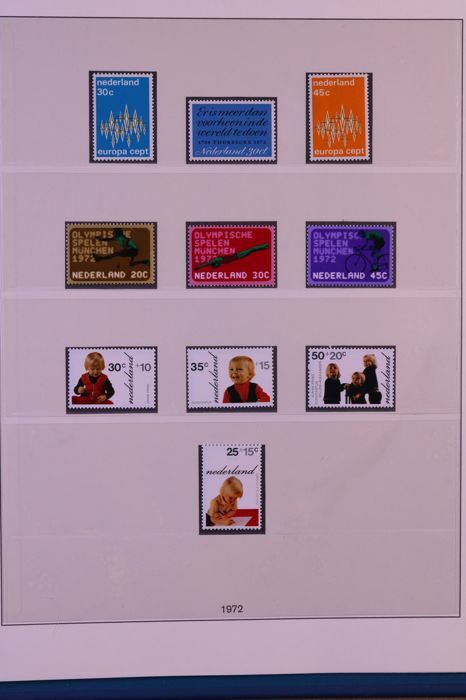 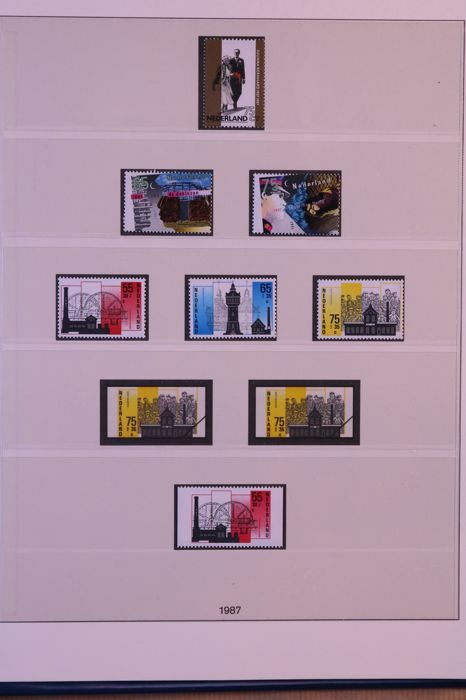 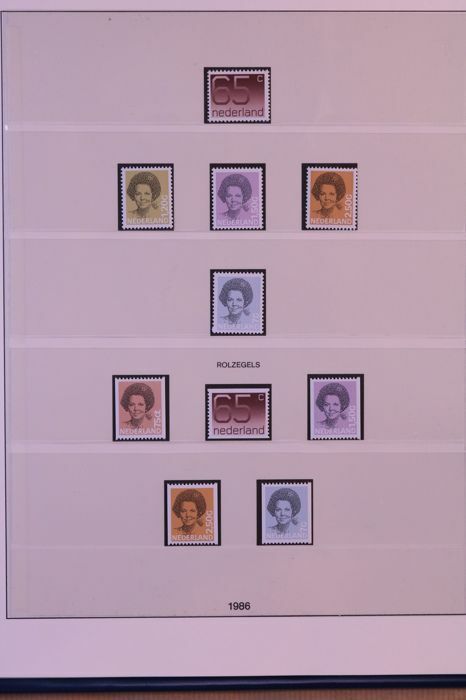 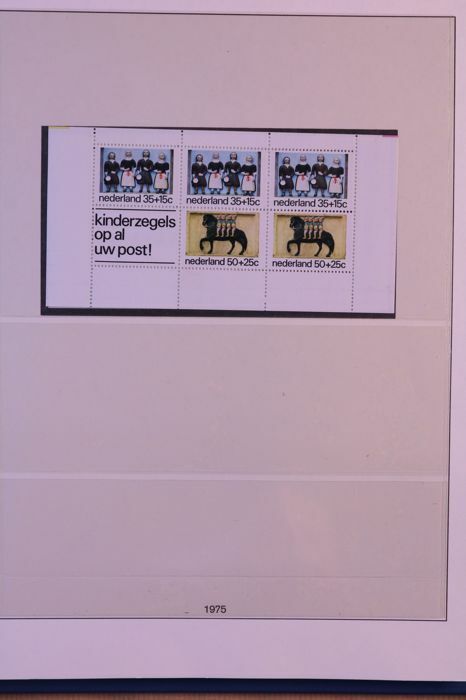 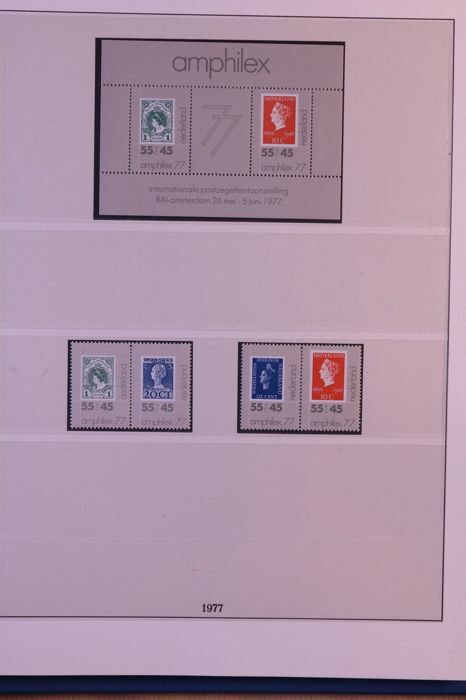 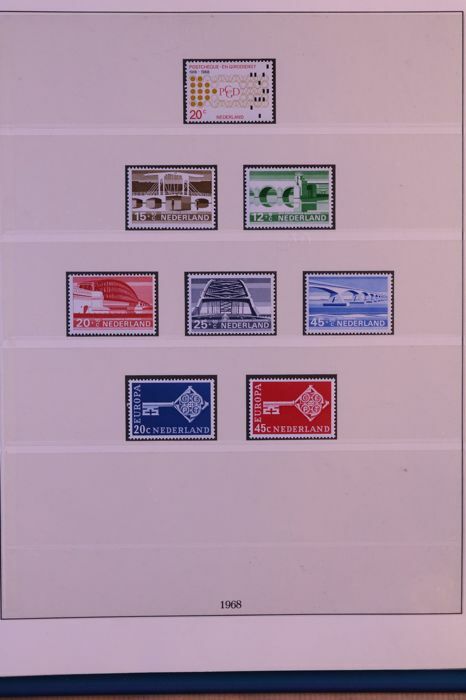 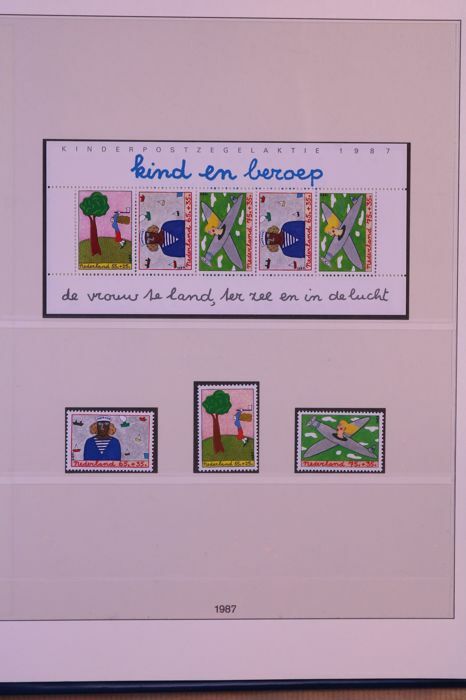 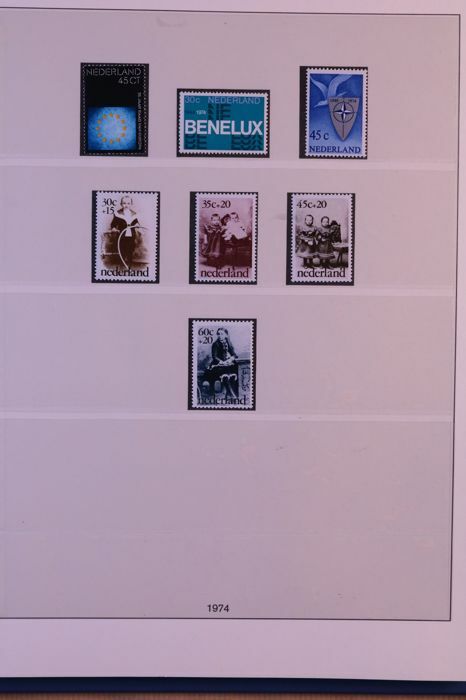 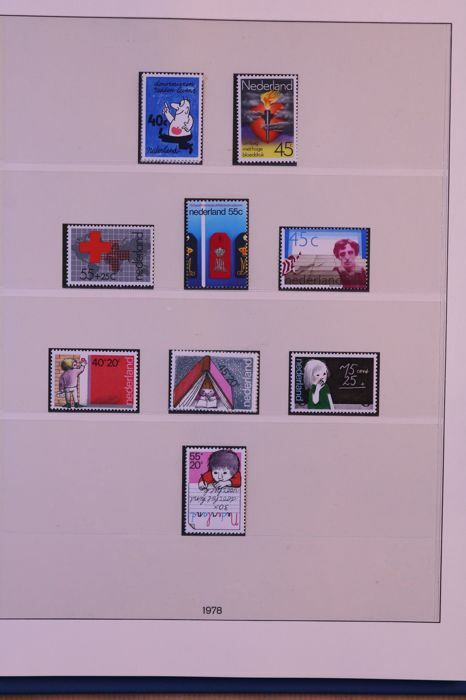 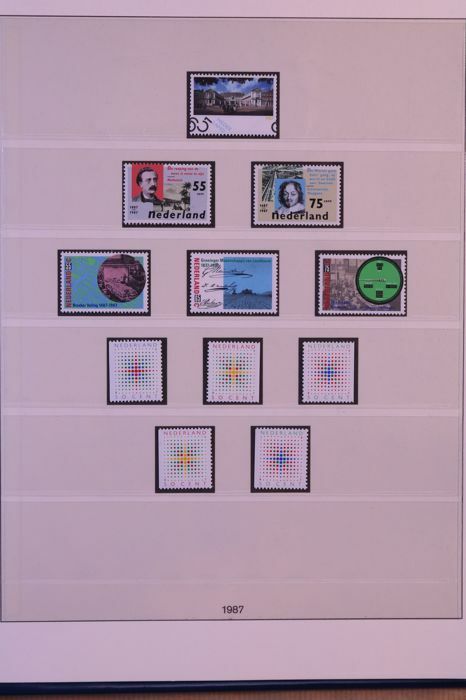 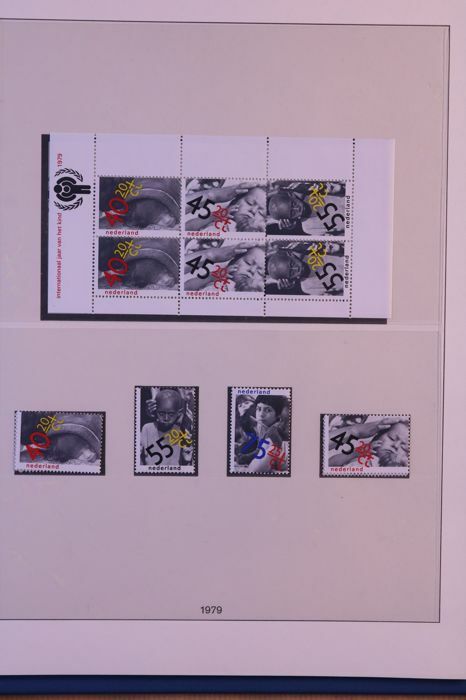 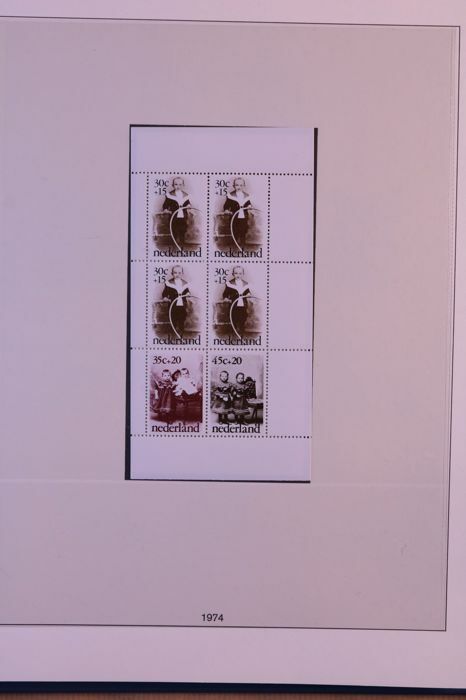 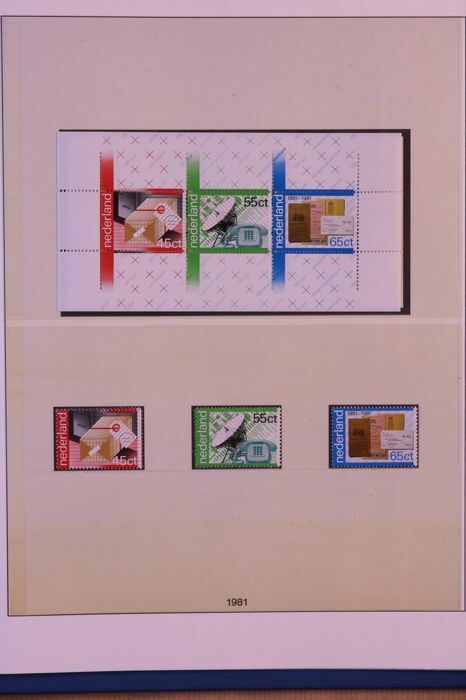 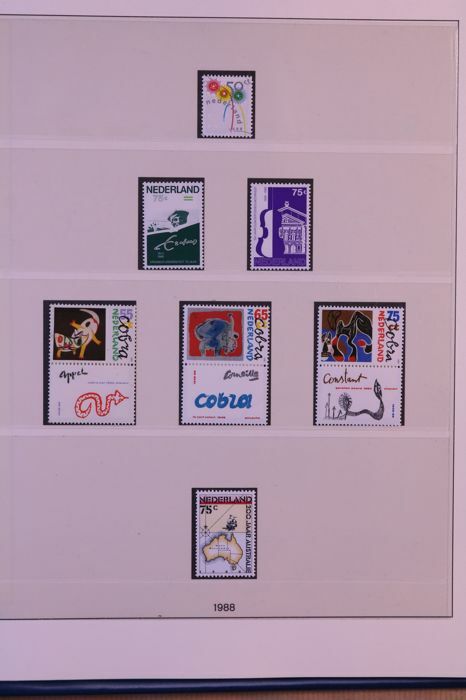 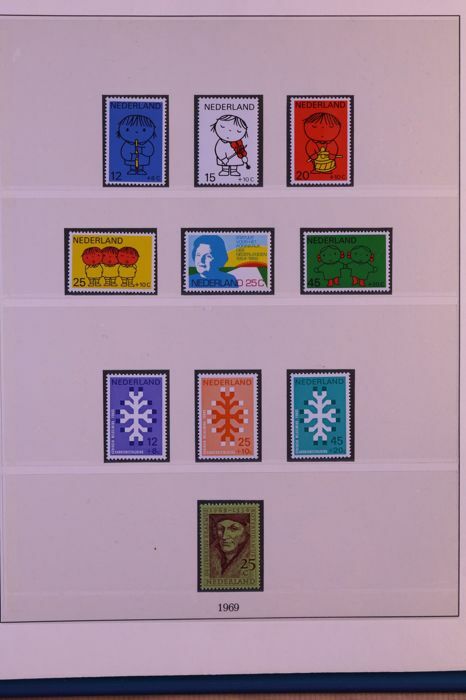 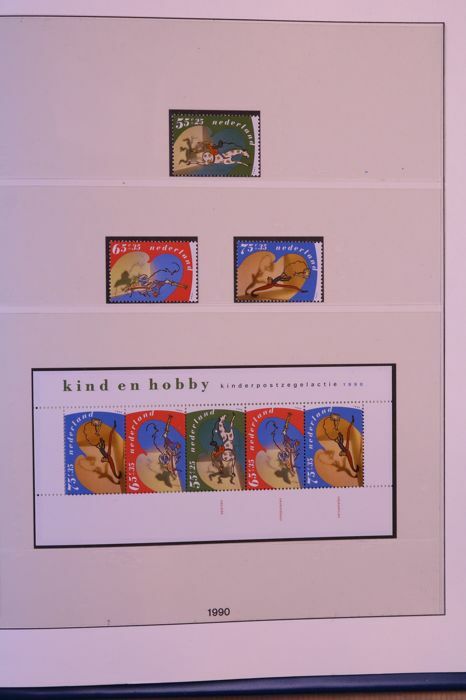 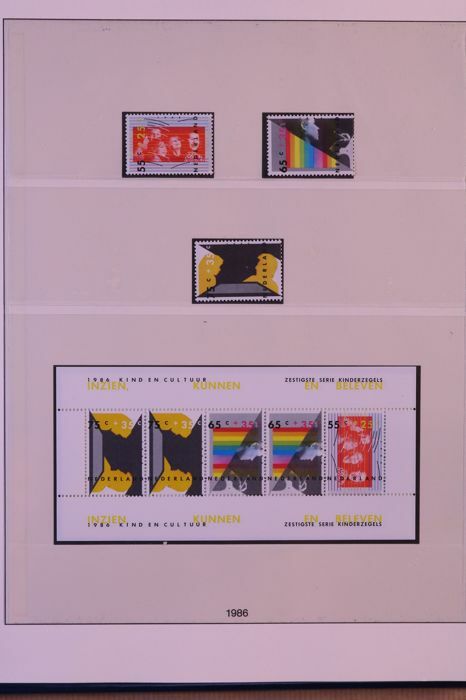 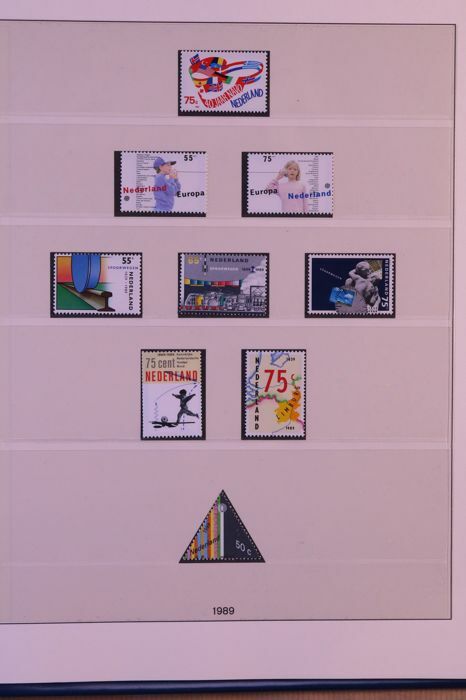 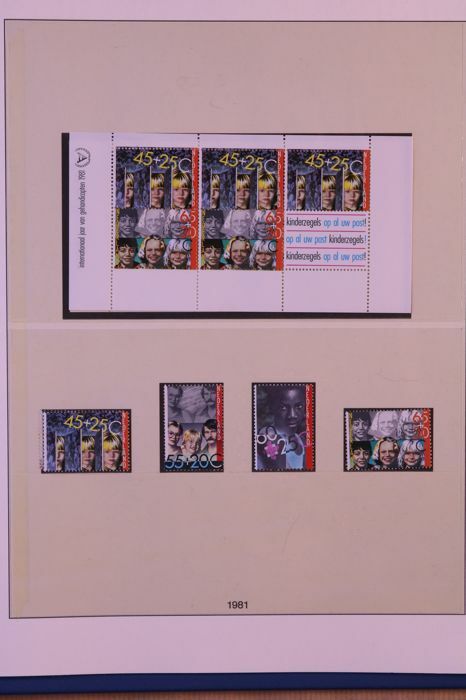 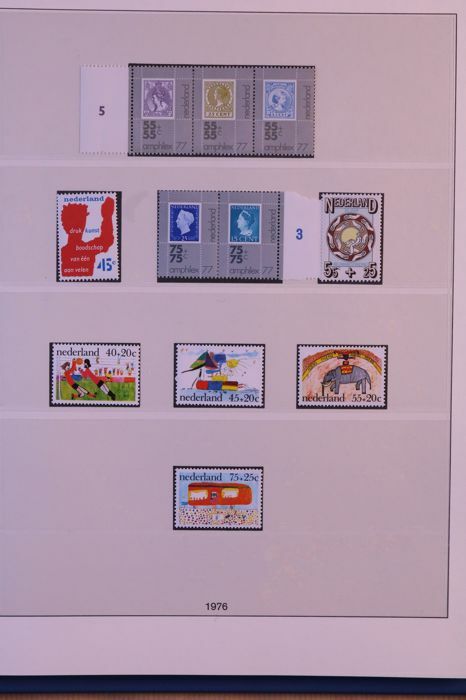 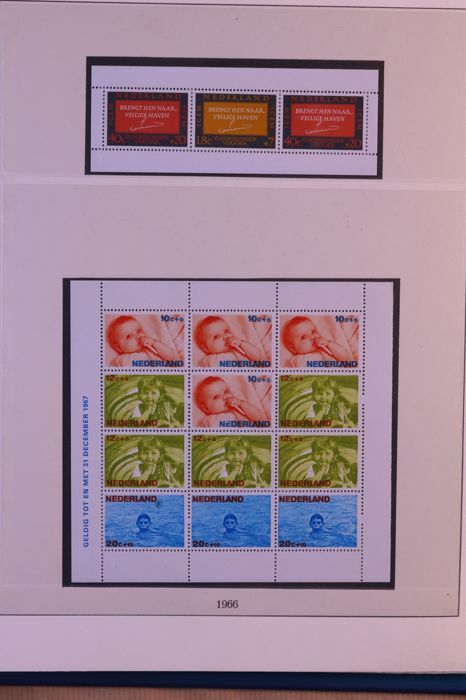 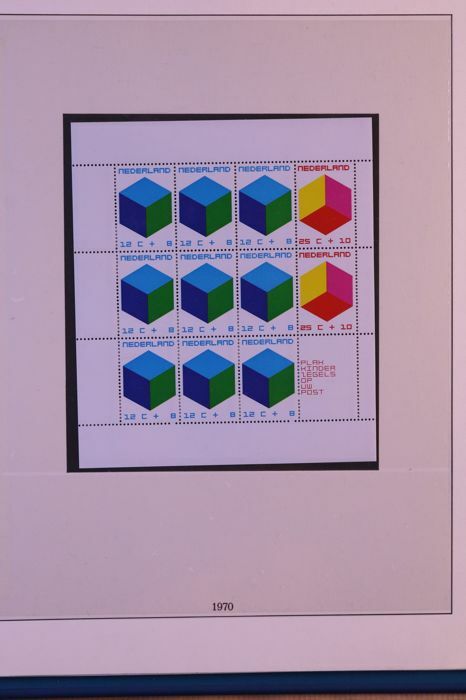 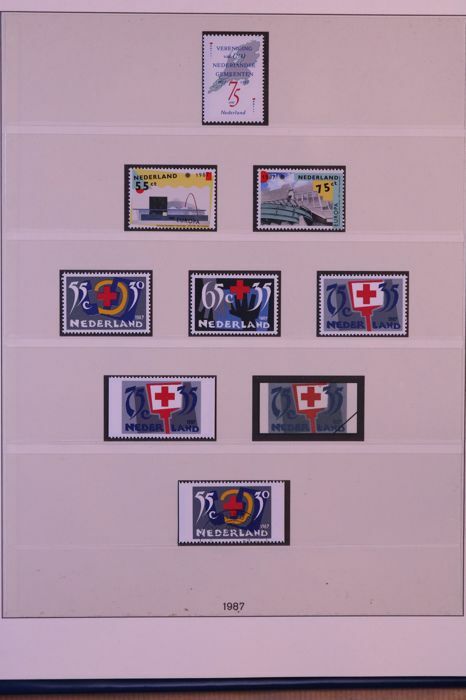 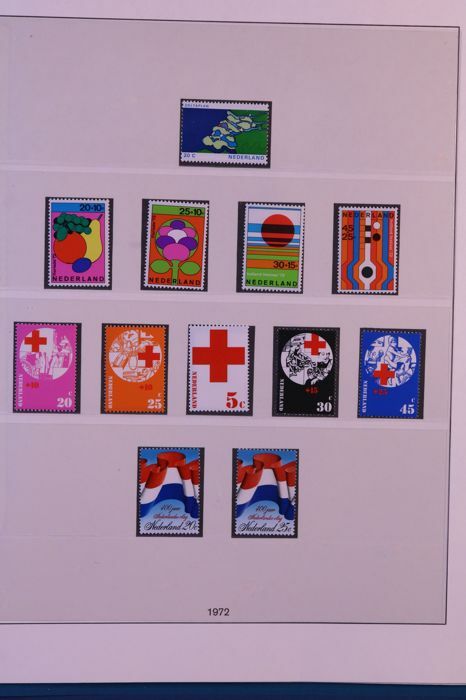 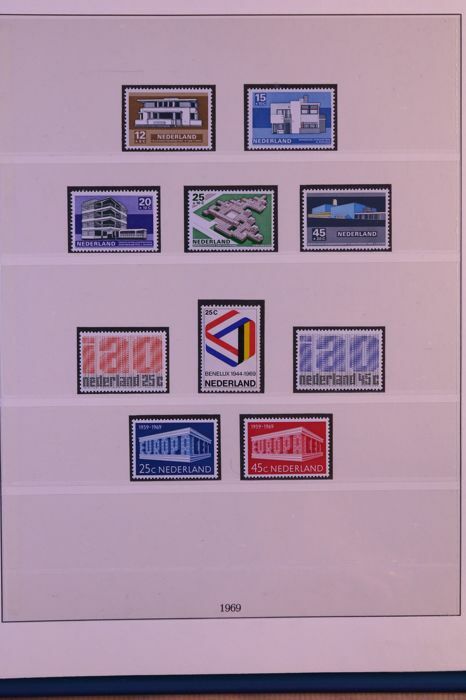 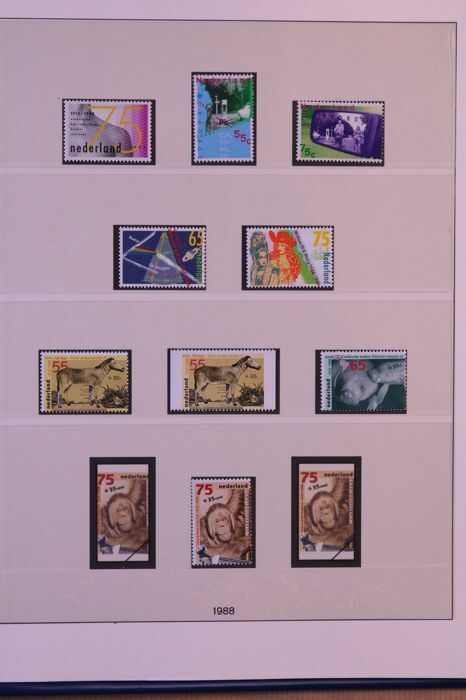 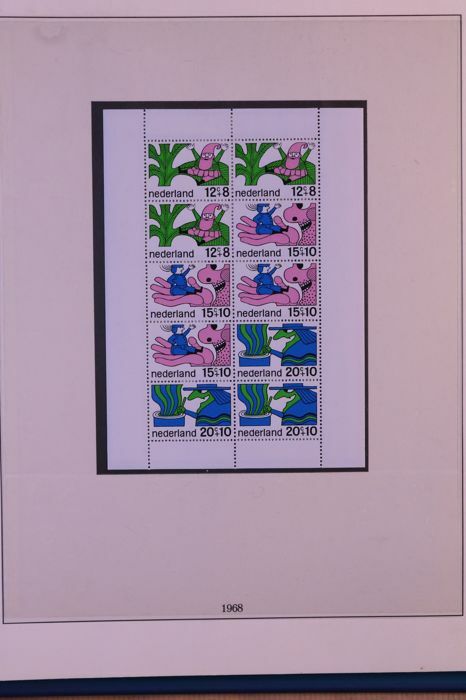 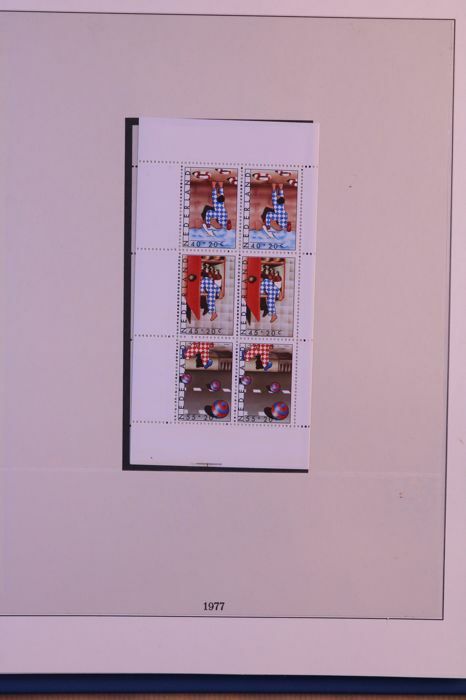 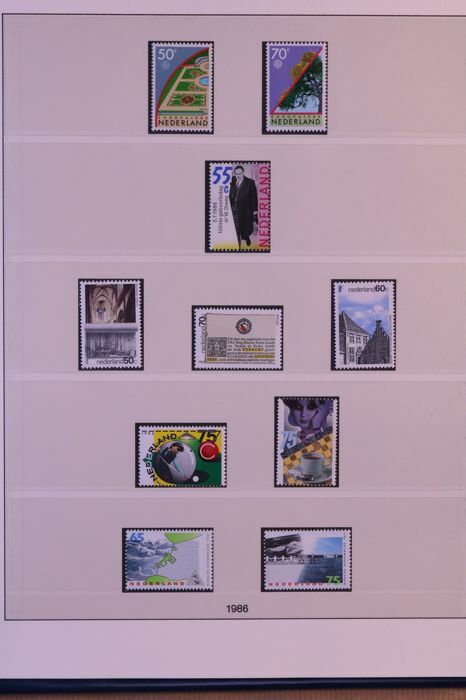 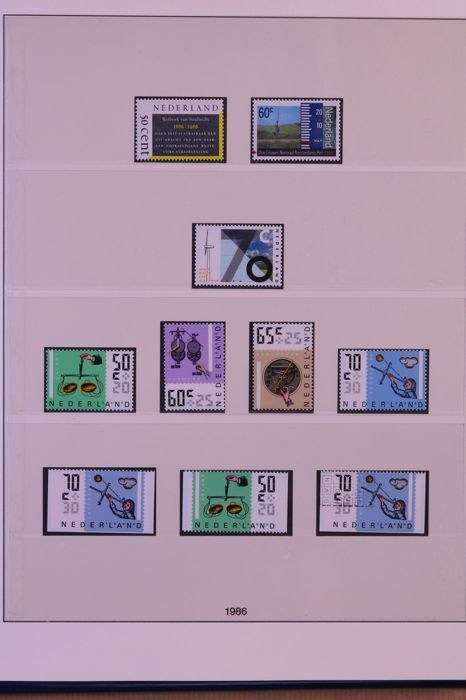 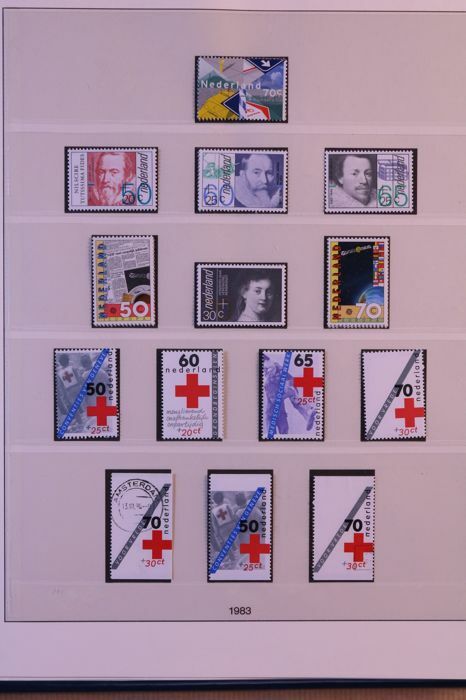 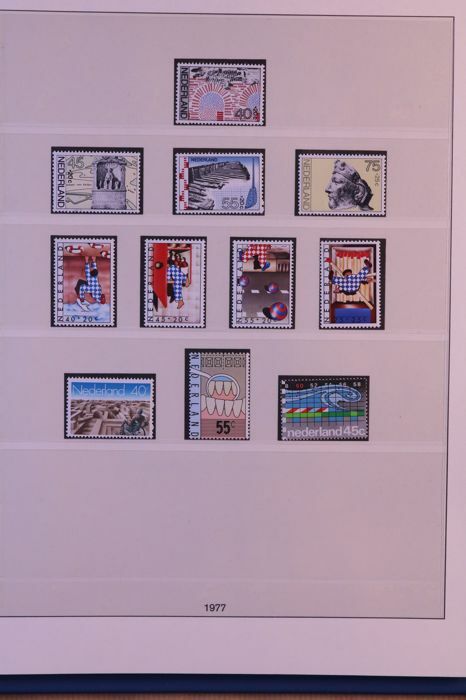 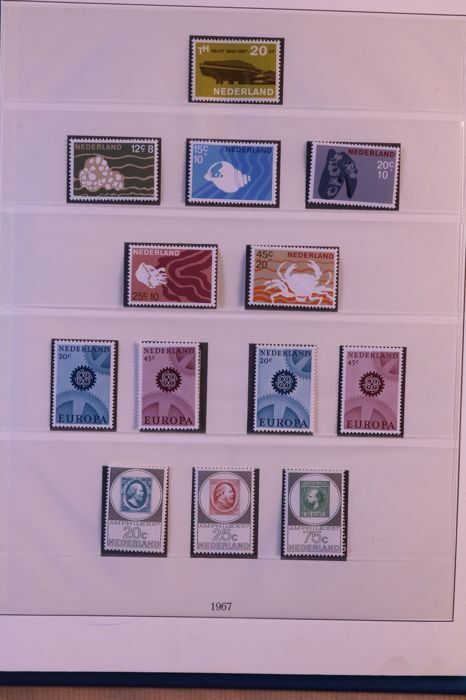 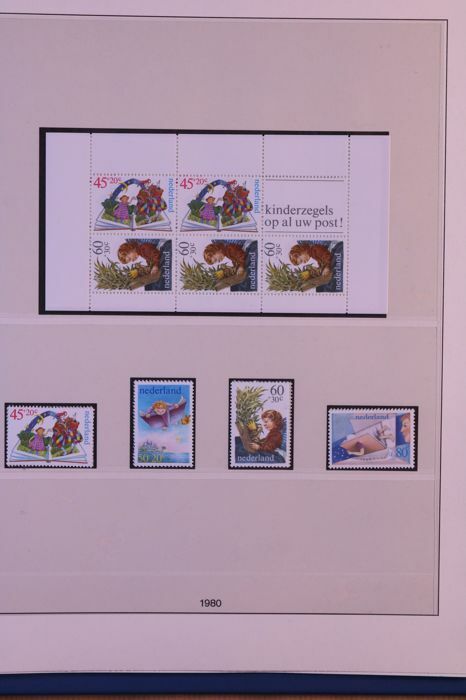 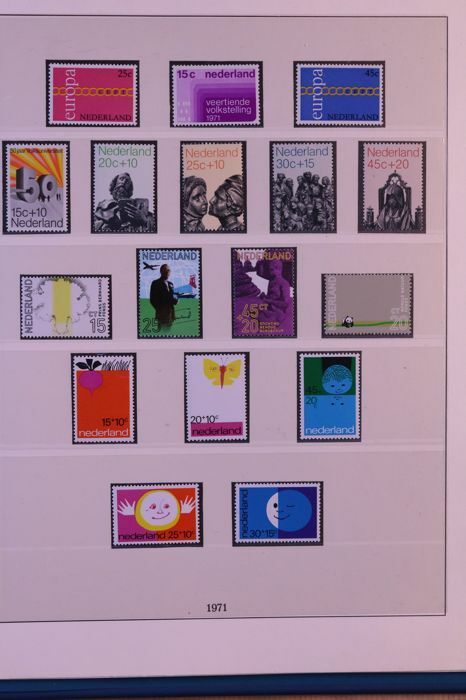 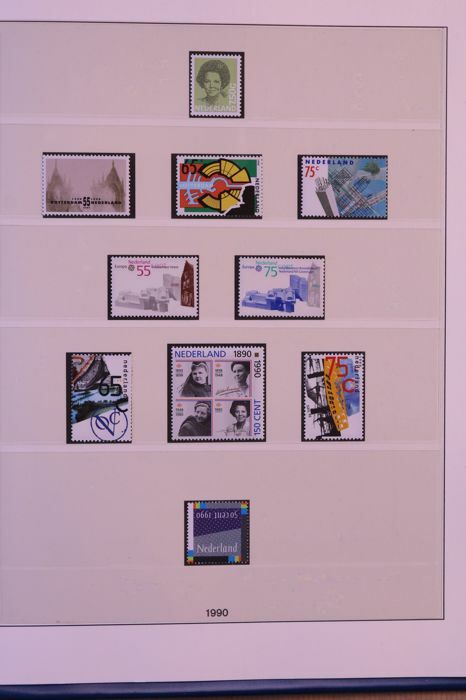 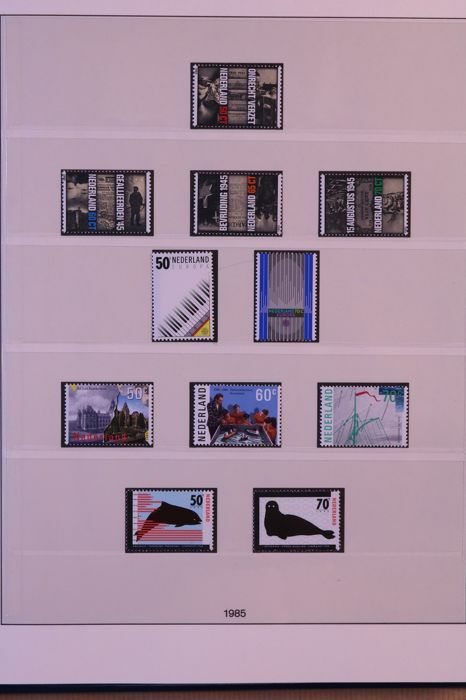 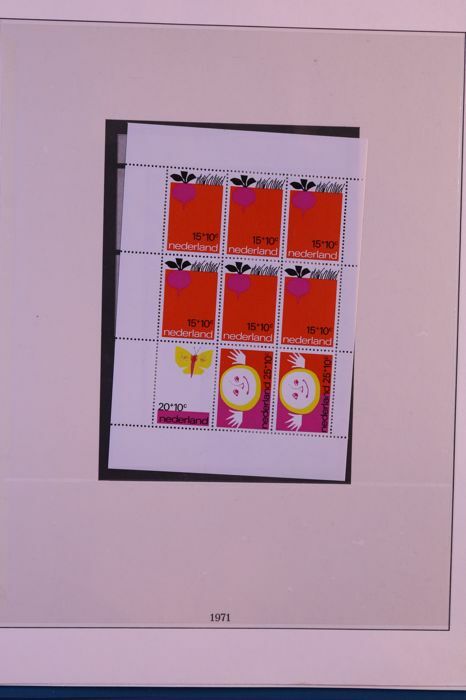 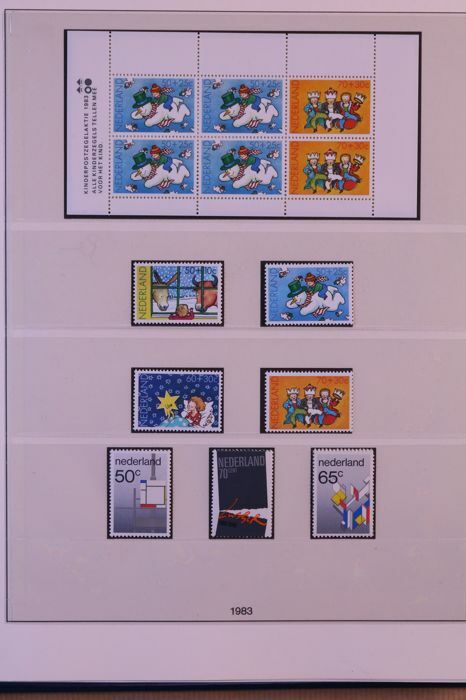 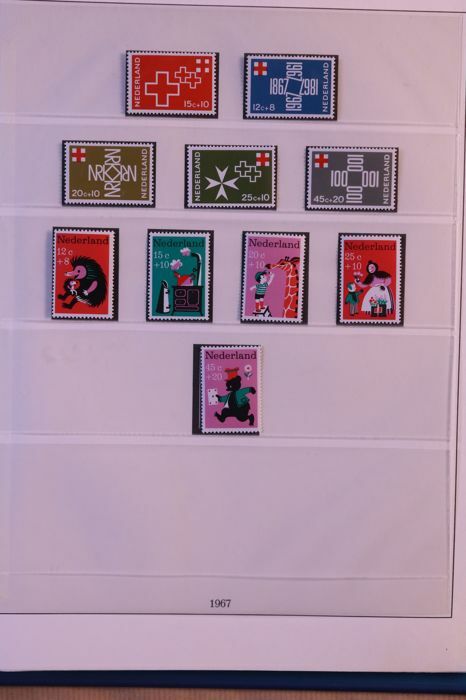 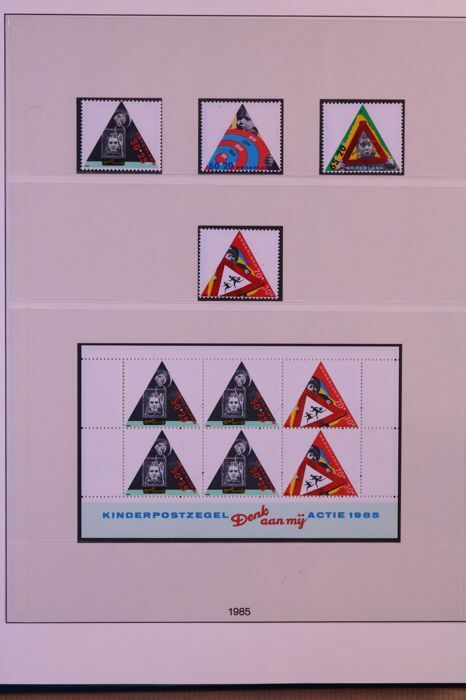 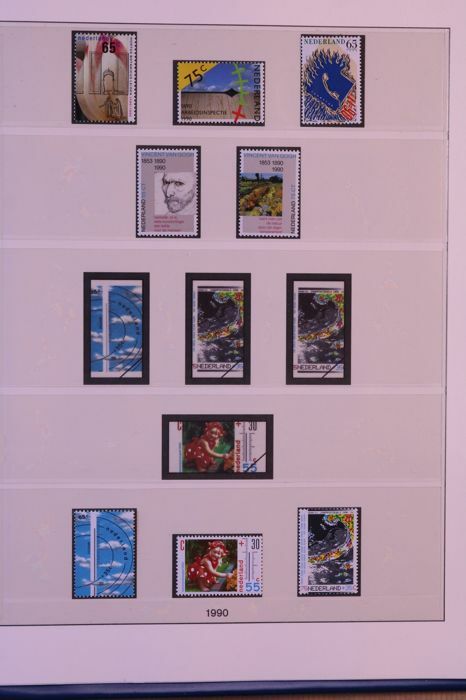 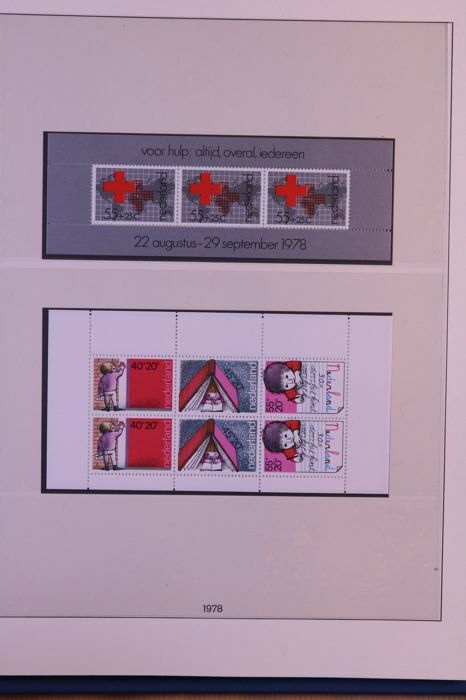 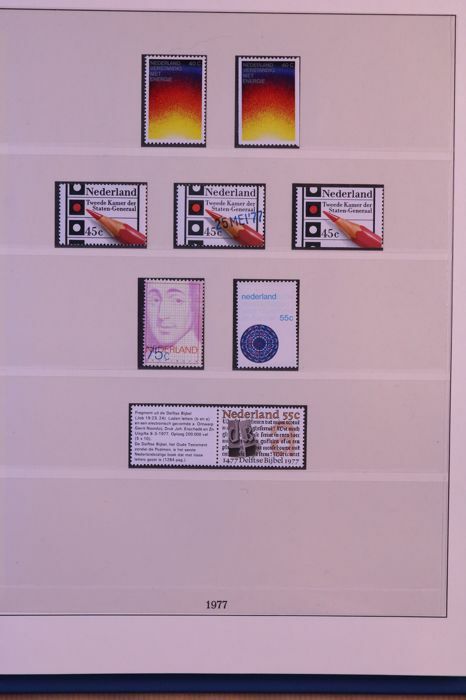 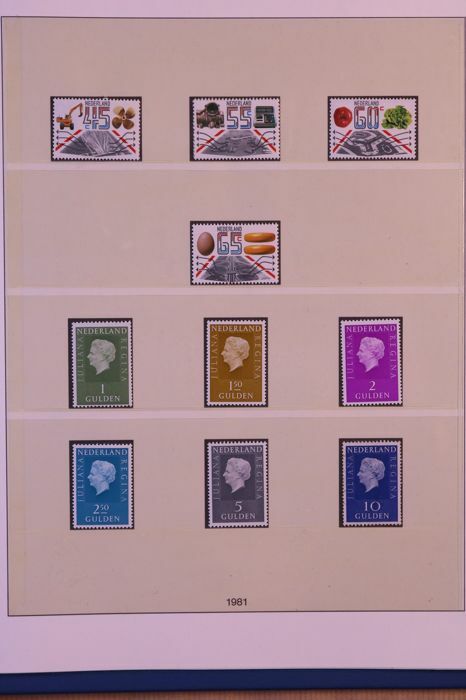 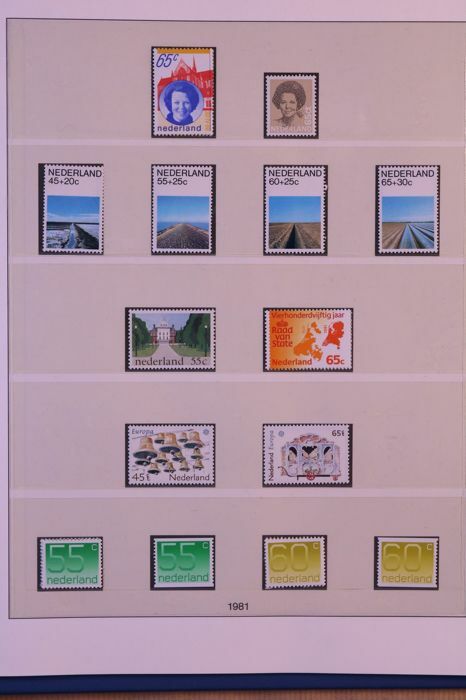 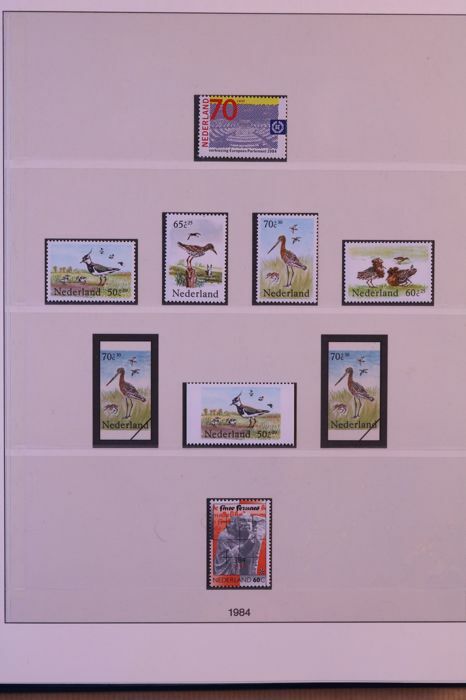 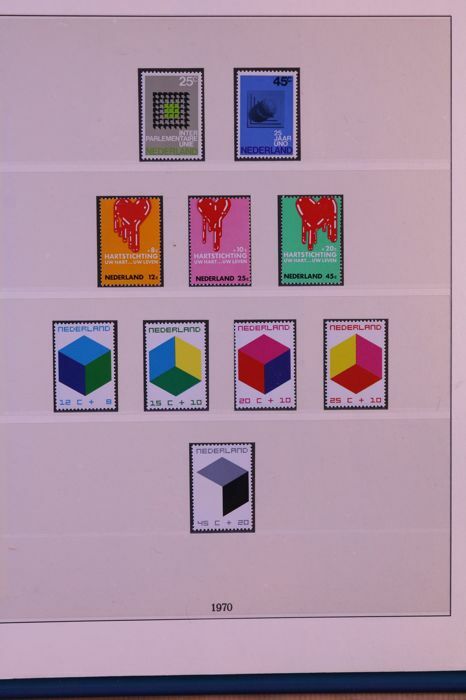 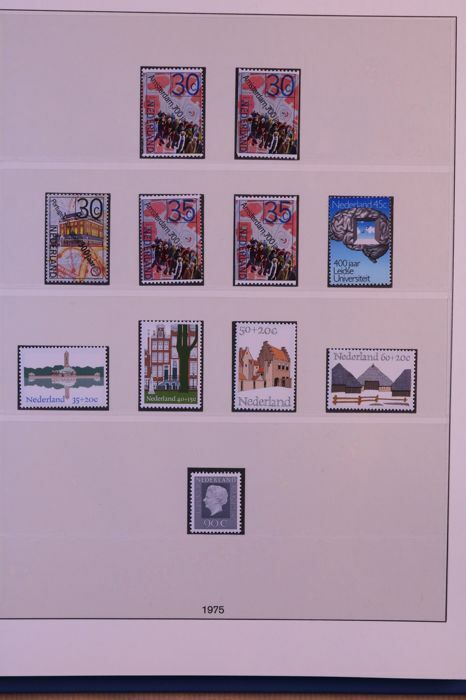 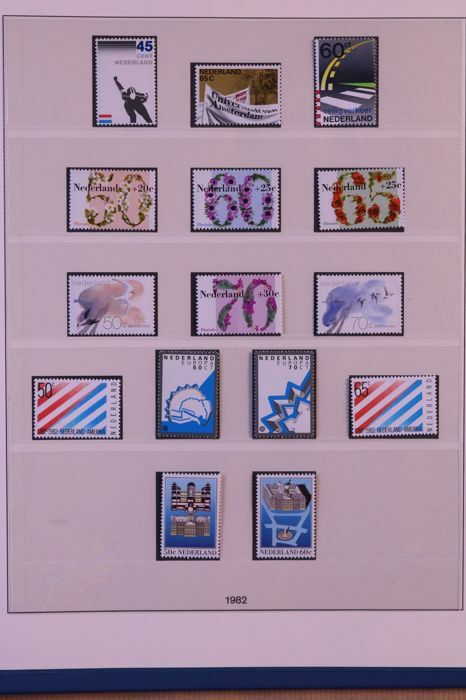 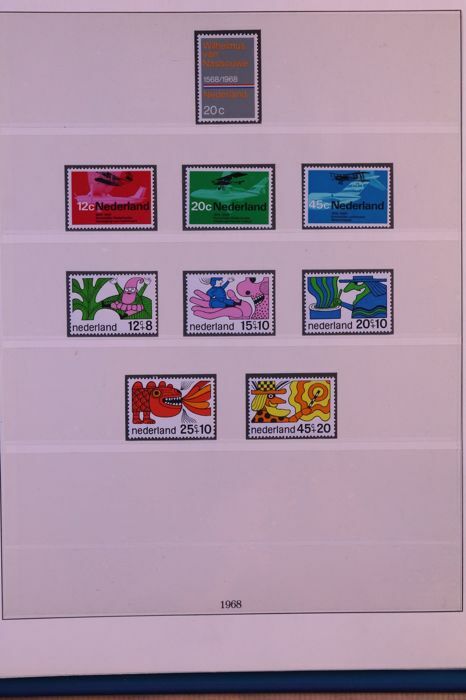 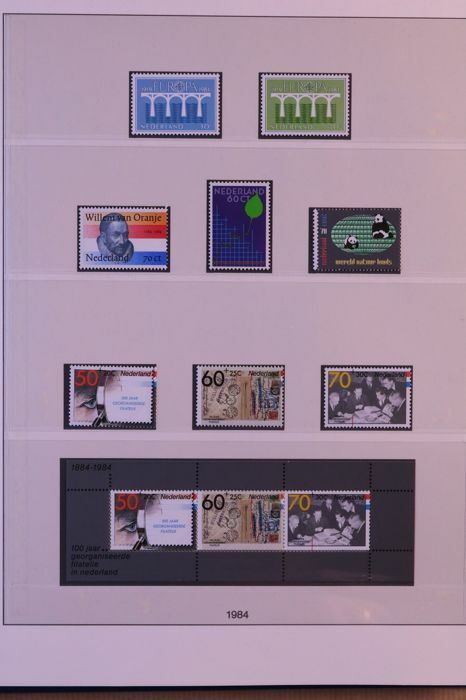 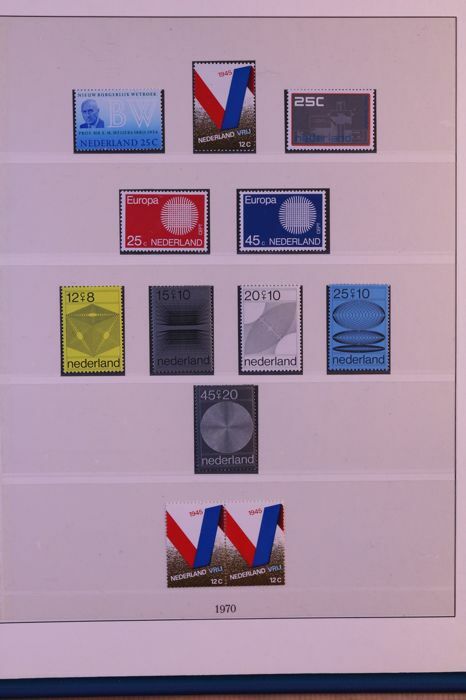 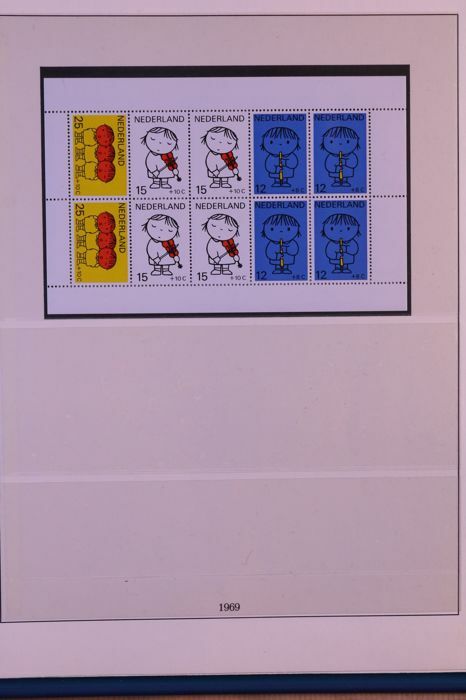 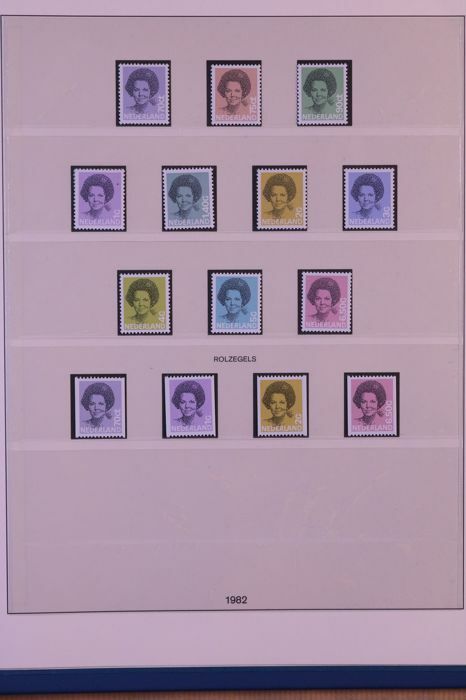 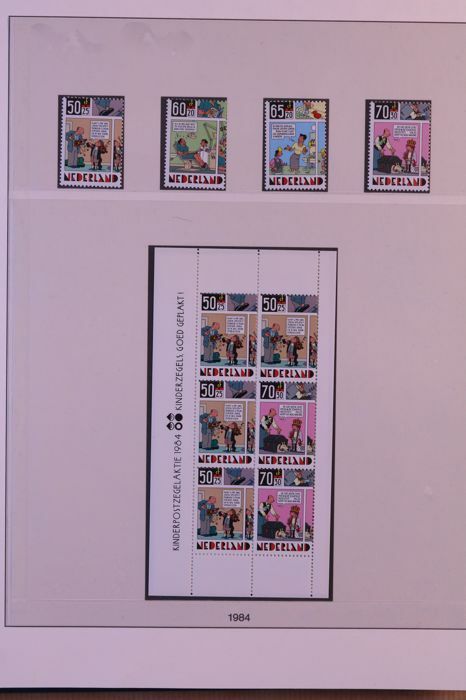 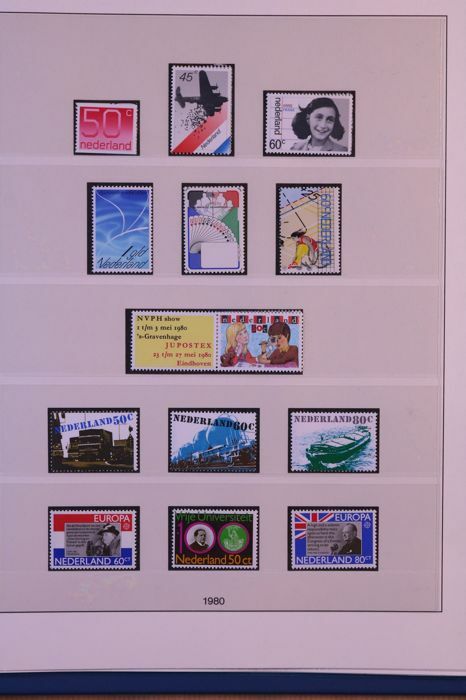 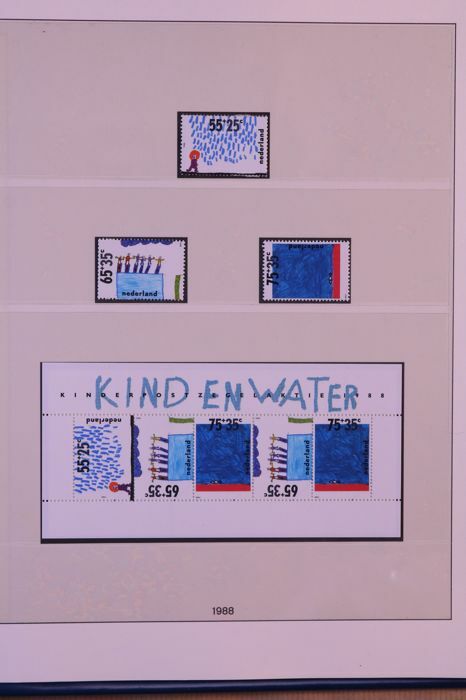 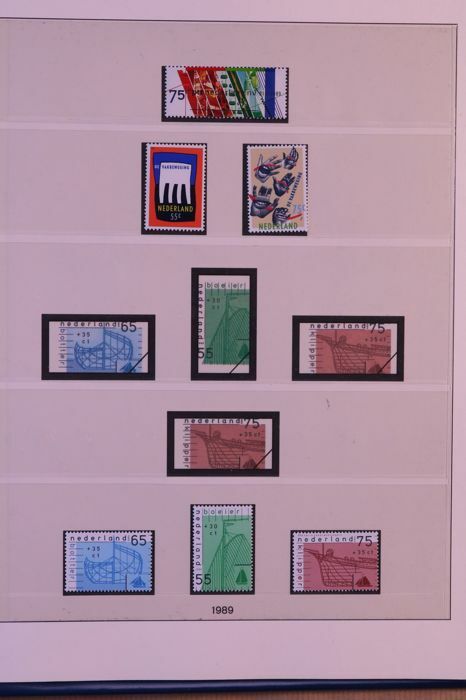 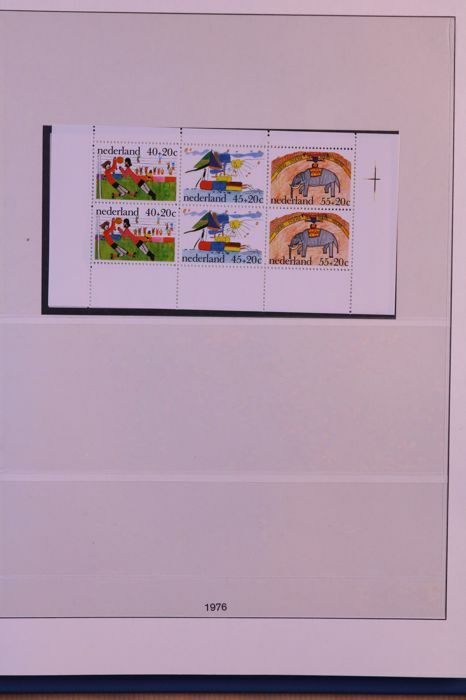 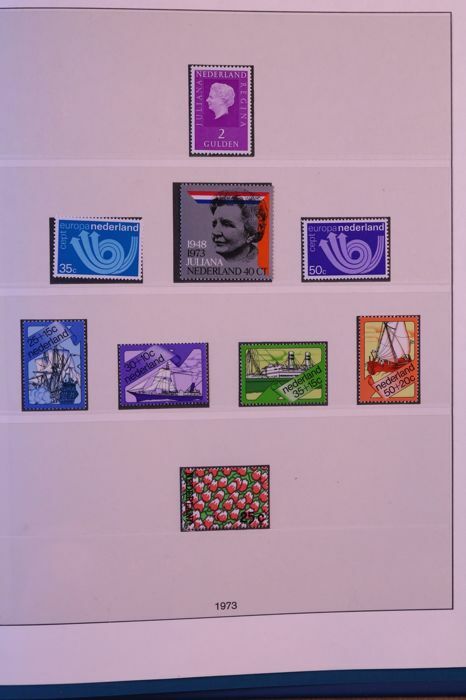 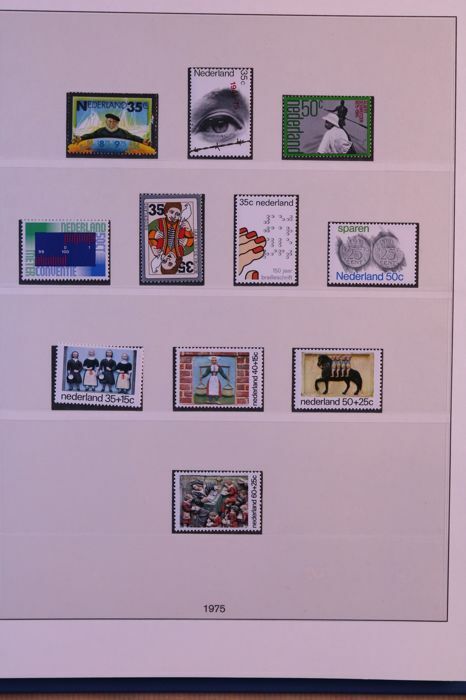 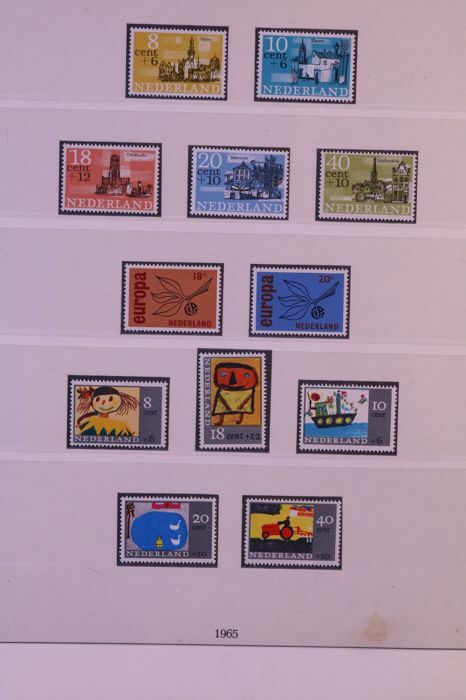 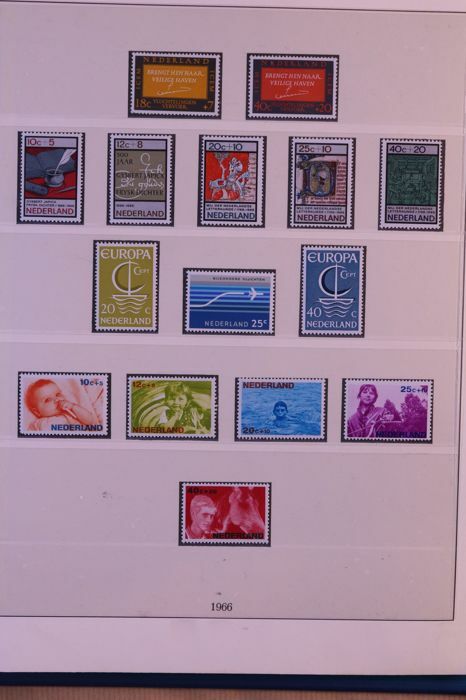 - Virtually complete collection in 3 Lindner Falzlos T-type preprint albums, 1965/1990, MNH. 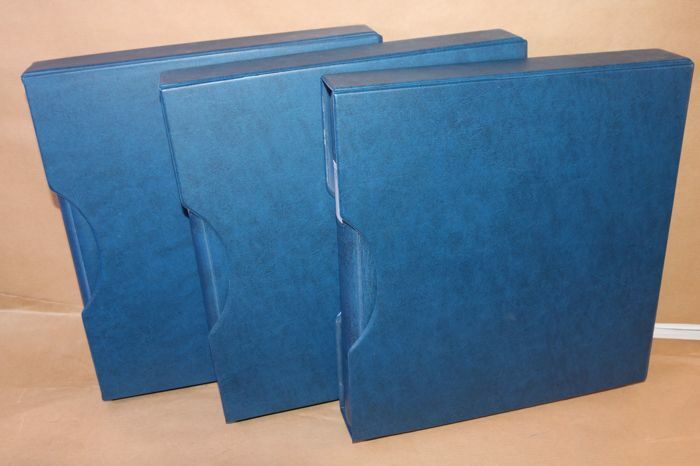 Albums + cases in very good condition. 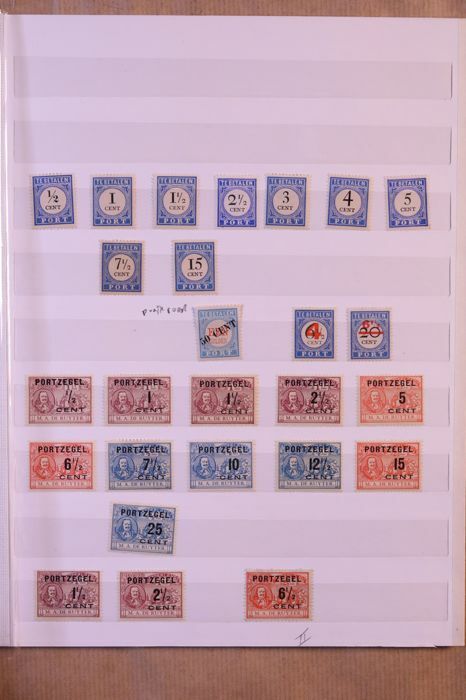 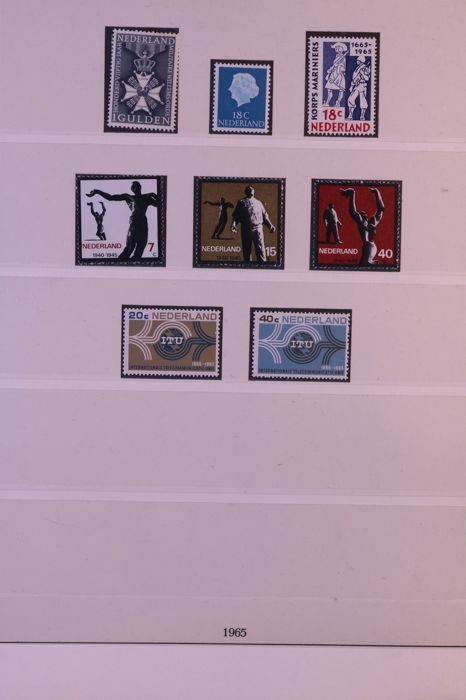 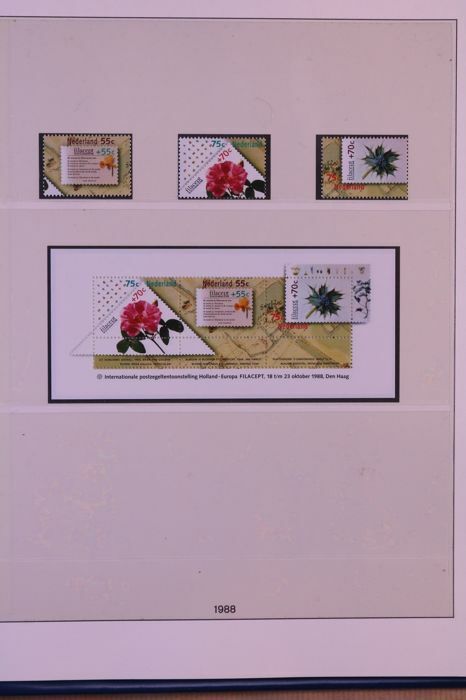 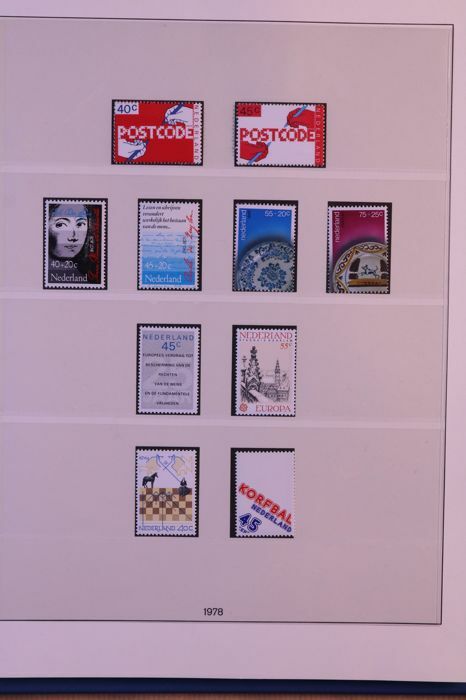 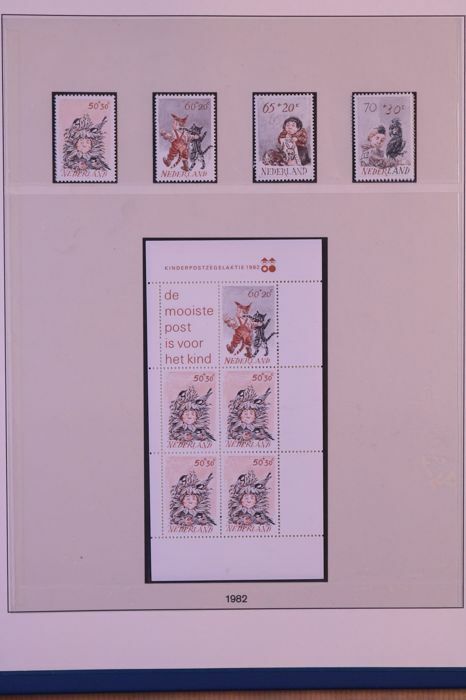 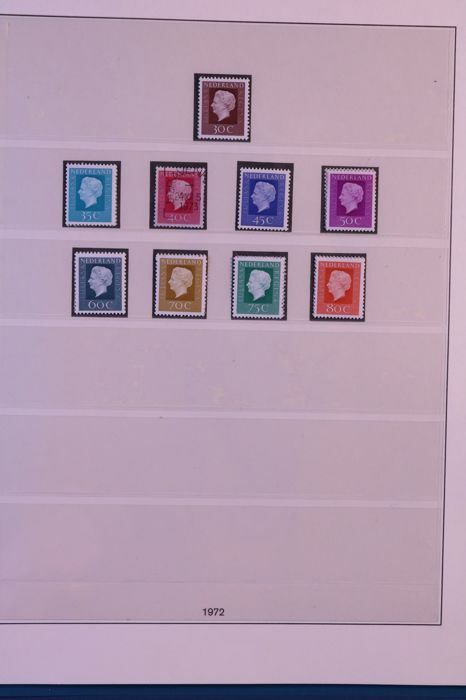 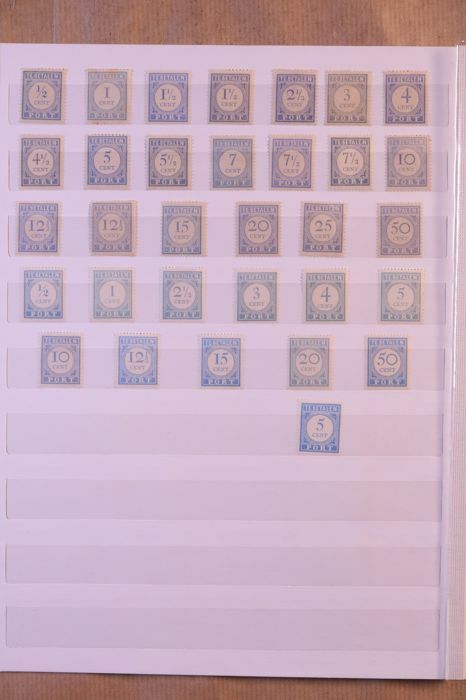 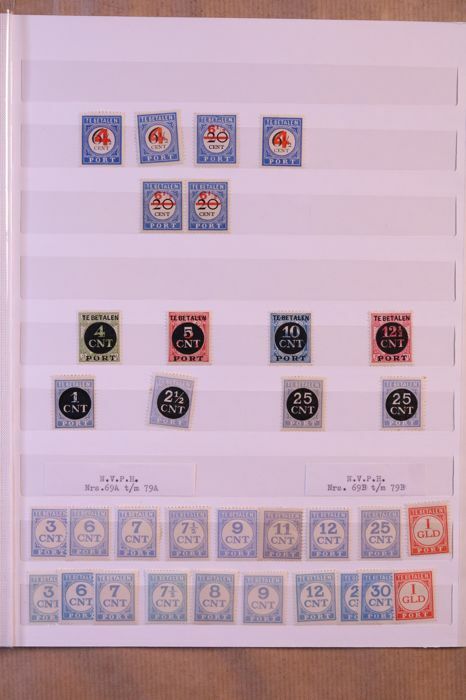 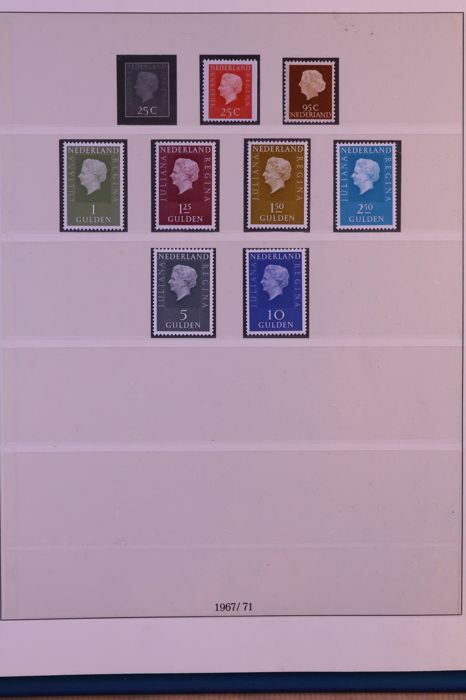 - Selection of postage due on stock cards, mostly MH, 1894/1938. 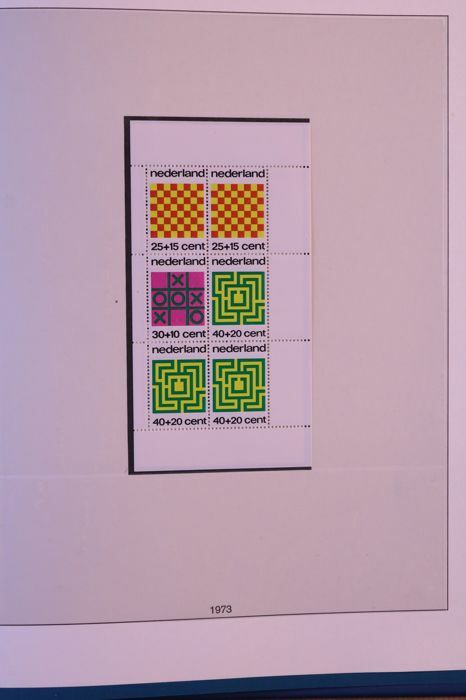 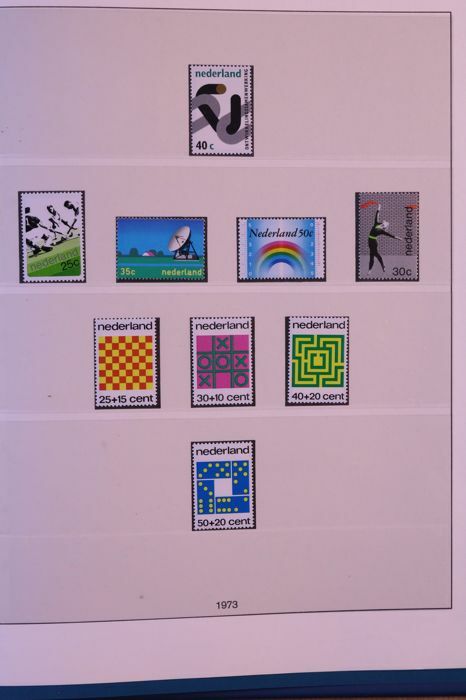 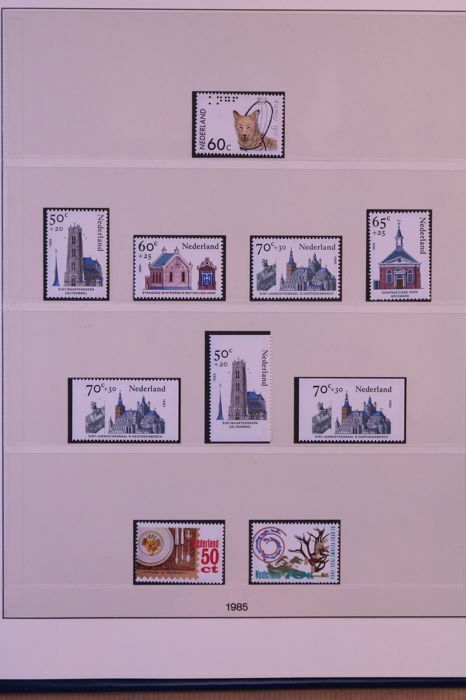 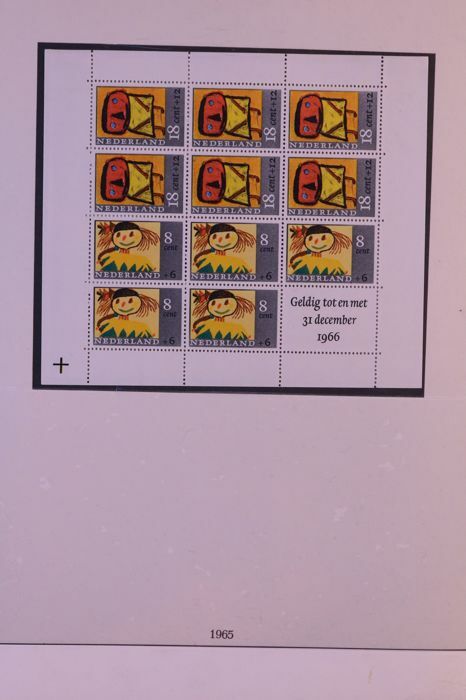 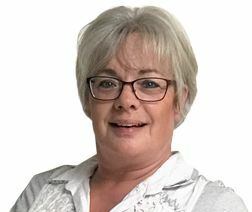 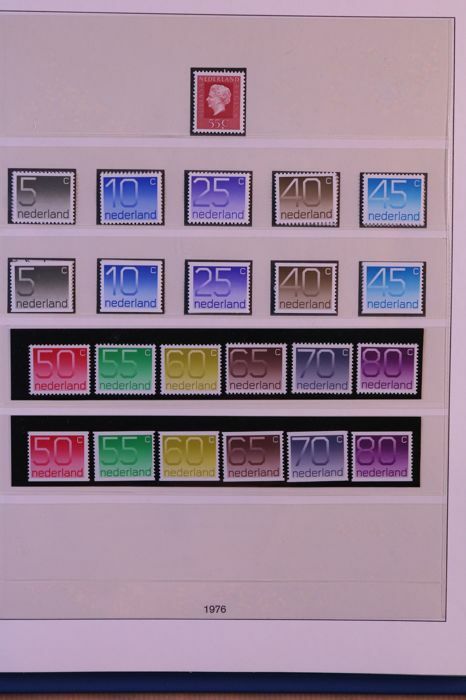 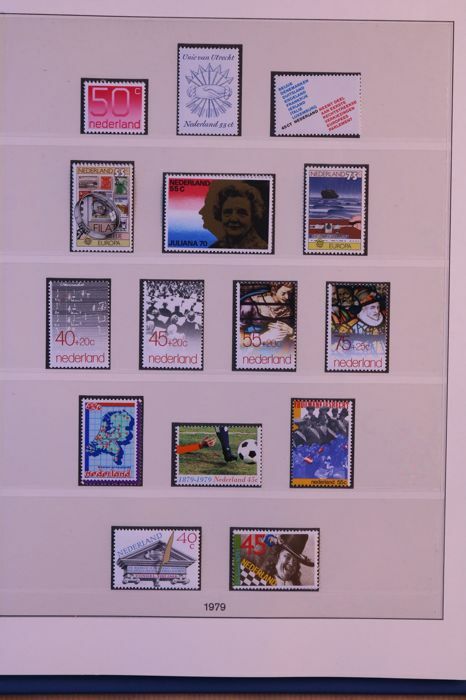 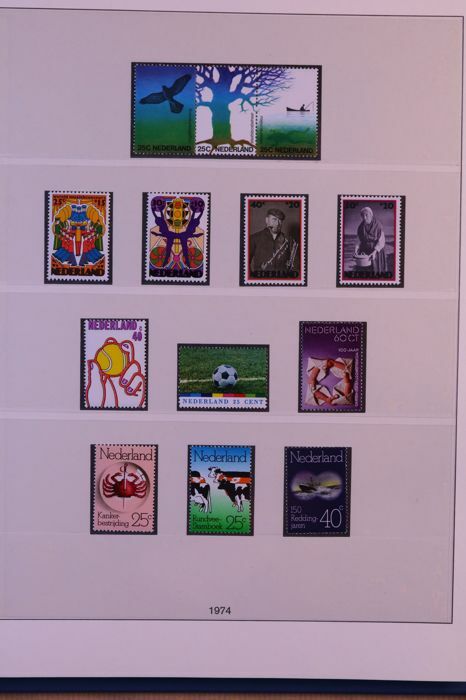 Ezt a tételt személyesen is átveheti az eladótól: Hoorn (Noord-Holland), Hollandia.